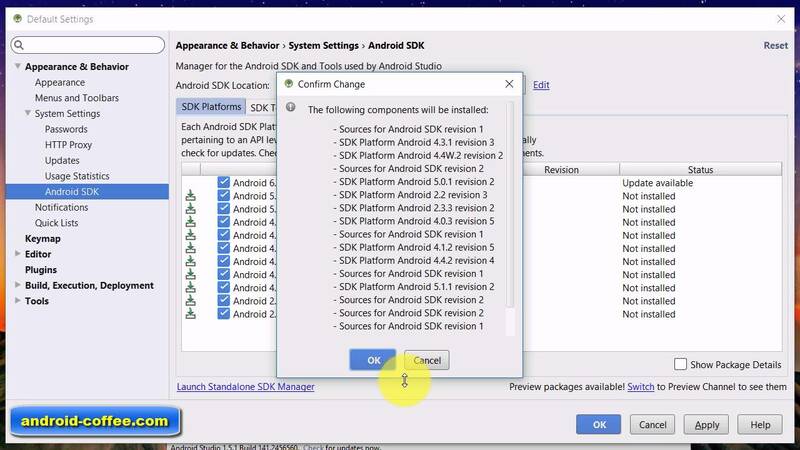 Learn to add SDK Packages in Android Studio 1.5.1 TUTORIAL video. After I click in "Configure" the first option is "Settings" there is no "SDK Manager" option to click on. Don't you just have to download the latest version?